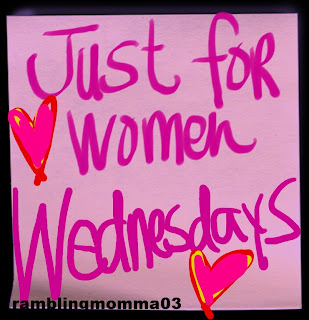 Just for Women Wednesdays- to inspire and encourage. I heard this story several months ago for the first time. It was nice to read it again here and have the ability share it with others. I loved this story! I can't wait to share it with a friend that I know will love it. Thanks for sharing with us! Love this story! I think I am an egg but I would really like to be the coffee! What an uplifting story! 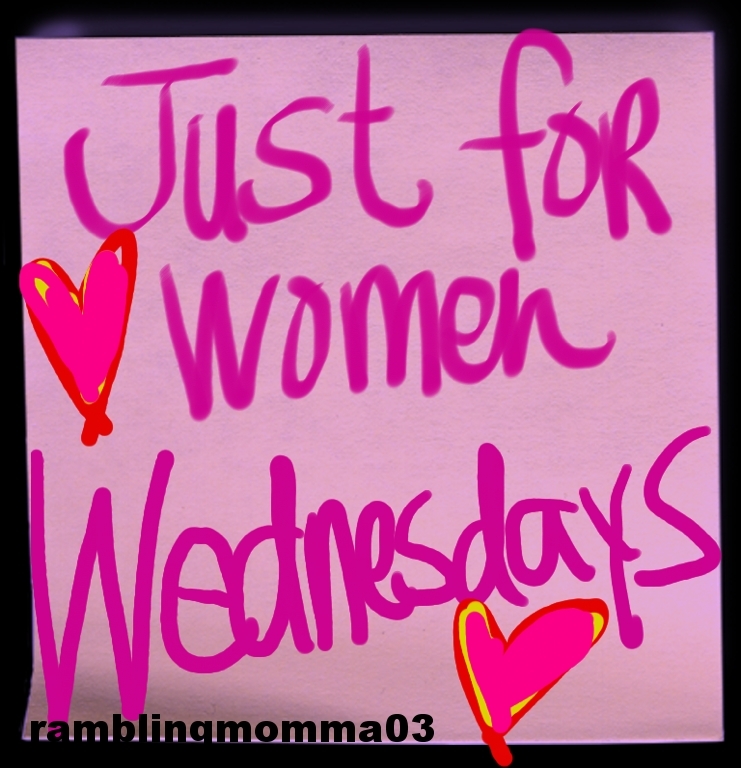 Nice to pass it along to our daughters and sons. I'd love to be able to say that I am a bean, at least a work in progress. :) Thanks for sharing. What a fantastic story Terri!